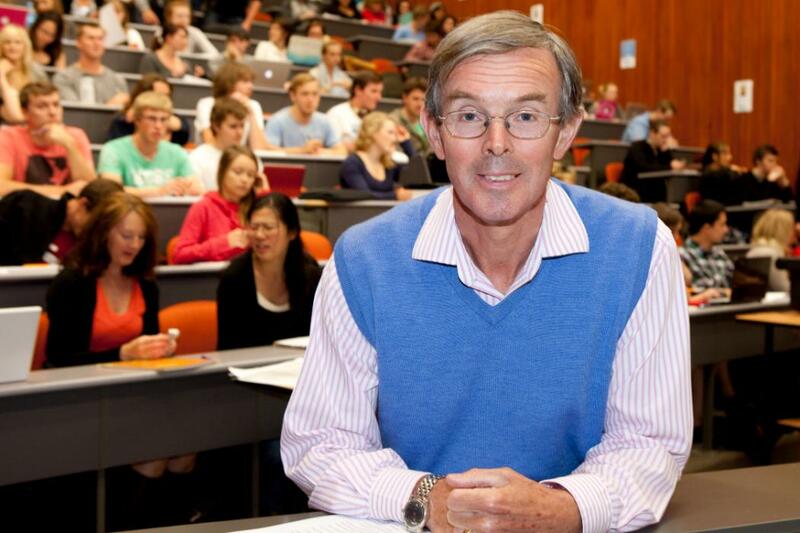 Each year up to 70 distinguished international academic visitors who are already advanced in the learning of any subject taught predominately in the College of Business and Law (excluding the School of Law), College of Engineering and the College of Science are invited to the University of Canterbury. Fellowships are normally for one to three months for the purpose of giving lectures to students of the University. Please see eligibility for further information about Erskine-eligible subjects. Visiting Erskine Fellowships may be awarded to persons from overseas who speak the English language fluently and who are already advanced in the learning of any subject taught predominately in the Colleges of Business and Law (excluding the School of Law), Engineering or Science for the purpose of giving lectures in such subjects to students of the University. An award will normally be for a period of from 1 to 3 months. The maximum funded period of a Visiting Erskine Fellowship may be increased to 4 months (120 days) if a case is made and approved at the time of the nomination. A Visiting Erskine Fellow will receive a grant-in-aid which takes account of an economy class return airfare by the most direct and economical route, accommodation (either UC campus accommodation or private accommodation within Central Christchurch or walkign distance of the UC campus) and a daily allowance of NZ$100 per day towards living expenses. When appropriate, a second airfare will be offered for a spouse, partner or another immediate family member for a minimum visit, excluding travelling time, of 28 continuous nights during the period of the Fellowship proper. The person need not travel with the visitor in either direction. The University does not remit cash overseas for travel purposes or make cash reimbursements for visitors' travel. For further information please contact the Erskine Programme Office at erskine@canterbury.ac.nz or read the ‌Information for nominees‌ .